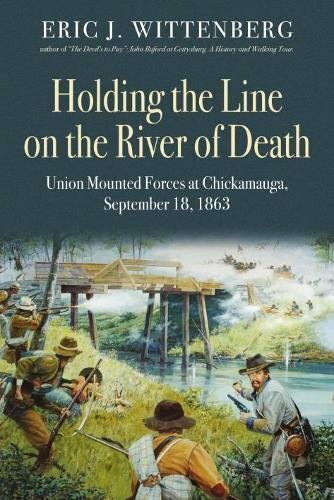 Author Eric Wittenberg dips his toe into Civil War western waters with Holding the Line on the River of Death: Union Mounted Forces at Chickamauga, September 18, 1863 (Savas Beatie, $29.95). 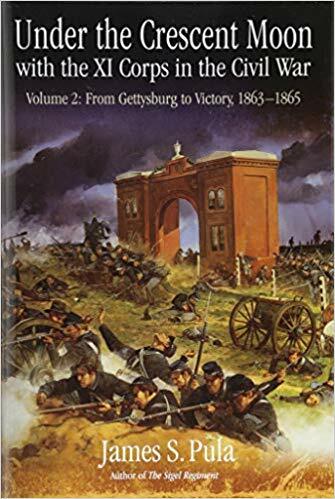 This volume focuses on the two important delaying actions conducted by mounted Union soldiers at Reed’s and Alexander’s bridges on the first day of Chickamauga. A cavalry brigade under Col. Robert H. G. Minty and Col. John T. Wilder’s legendary “Lightning Brigade” of mounted infantry made stout stands at a pair of chokepoints crossing Chickamauga Creek. Minty’s small cavalry brigade held off nearly ten times its number on September 18 by designing and implementing a textbook example of a delaying action. Their dramatic and outstanding efforts threw Confederate Gen. Braxton Bragg’s entire battle plan off its timetable by delaying his army’s advance for an entire day. That delay cost Bragg’s army the initiative at Chickamauga. Eric Wittenberg has written multiple books on the American Civil War, with an emphasis on cavalry actions. Visit his Amazon Author Page for more. 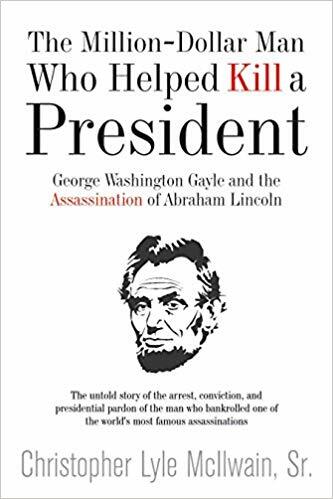 New from Savas Beatie is Christopher Lyle McIlwain, Sr.’s The Million Dollar Man Who Helped Kill a President: George Washington Gayle and the Assassination of Abraham Lincoln. This story, the promotional materials claim, will set you straight on the real mastermind behind the assassination of the 16th POTUS (Gayle, an Alabama lawyer), and the motivation of the assassins ($$$). 140 pages of text, in ten chapters. In a break with Savas Beatie SOP, end-notes (70 pp, indexed by chapter, not page – not my preferred format). 64 page bibliography (primarily published sources). Two-page index (for those of you scoring at home, that’s 136 pages of notes, bibliography, and index, and 140 pages of narrative). Christopher Lyle McIlwain, Sr. is a lawyer in Tuscaloosa, Alabama. He is the author of two books on Alabama in the Civil War. See his author page here. 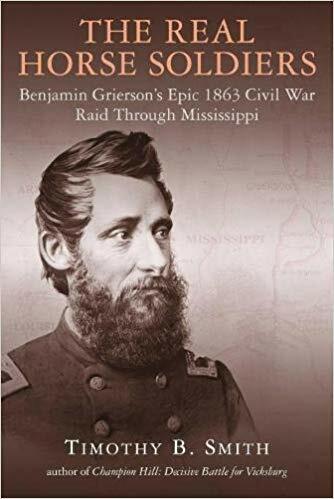 New from Savas Beatie is Timothy B. Smith’s The Real Horse Soldiers: Benjamin Grierson’s Epic 1863 Civil War Raid Through Mississippi. Most of us are familiar with this courtesy of John Wayne and William Holden. But as the title says, this is the fact behind the 1959 film (though not directly related to the film – for that, see Neil Longley York’s Fiction as Fact: The Horse Soldiers and Popular Memory. 315 pages of narrative in preface, prologue, 11 chapters, and epilogue. Bibliography with 5 1/2 pages of manuscript and newspaper sources. Dr. Timothy B. Smith is a former National Park Service employee and now teaches history at the University of Tennessee at Martin. He is the author of numerous and award winning books – see his author page here. 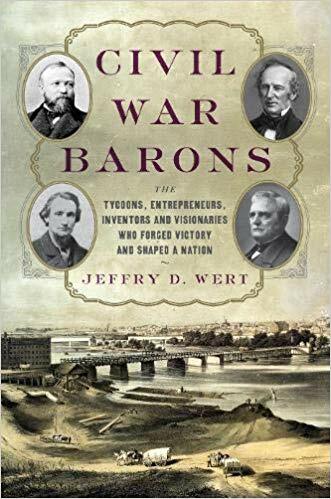 I received a copy of Jeffry Wert’s new Civil War Barons: Tycoons, Entrepreneurs, Inventors and Visionaries Who Forged Victory and Shaped a Nation, but was a little surprised to find that Da Capo Press sent an advanced reading copy (ARC). As a general rule, I don’t preview ARCs here – they don’t lend themselves to previews because they often don’t include everything that may be in the final version (for instance, I really hope they remedy the missing Oxford comma in the subtitle). However, Jeff is an acquaintance and a great guy, so I’m making an exception in this case. I’ll give you the skinny, with the caveat that things could change. 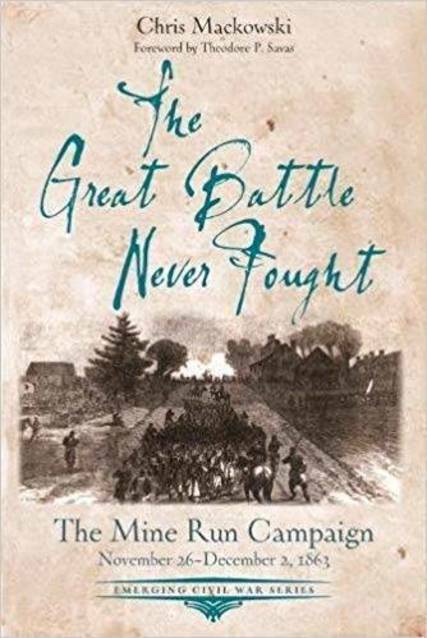 From prominent historian and Pulitzer Prize-finalist Jeffry D. Wert, a multi-biographical work of a remarkable yet largely unknown group of men whose contributions won the war and shaped America’s future. Eleven chapters, preface, prologue, and epilogue. Jeff Wert is a prolific author familiar to most readers of this blog. Check out his Amazon author page here. 323 pages if narrative in 21 chapters. 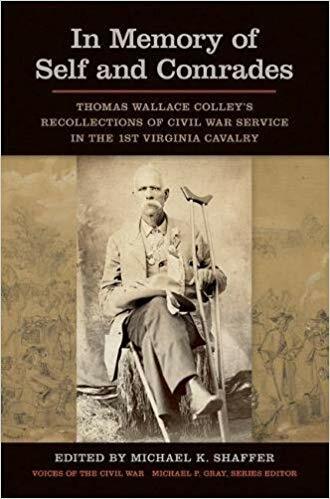 Note that 299 pages of the narrative take us to the relief of Knoxville in December 1863, after which the 11th and 12th corps, after which the 11th (that’s right, they didn’t use Roman numerals for corps designation back in the day) and 12th corps were consolidated into the new 20th corps. Addendums for 11th Corps numbers and losses at Gettysburg. Addendum with 11th Corps order of battle for Chattanooga. Addendum listing 11th Corps Medal of Honor Awardees. Bibliography (numerous archival sources were consulted). Five maps – an improvement over Volume 1, but I need more.